Broken link building is when you find links that lead to broken 404ed pages and then ask those webmasters to update the link with a link to your page, which has up to date and relevant information. It is doing a service to the site that is linking to a dead link, which is bad for users. Plus, you are getting links to your own sites out of it. Personally, I hate getting emails asking me to link to them because a link I am linking to is no longer active. I hate it. That is a personal thing. 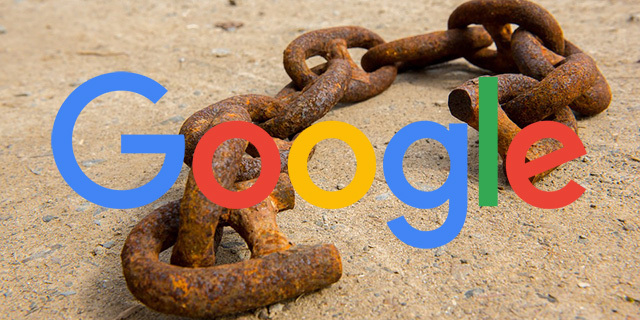 But when Gary Illyes from Google was asked about this at a conference, he said there is value in still doing broken link building. He said that is assuming you "keep context in mind."